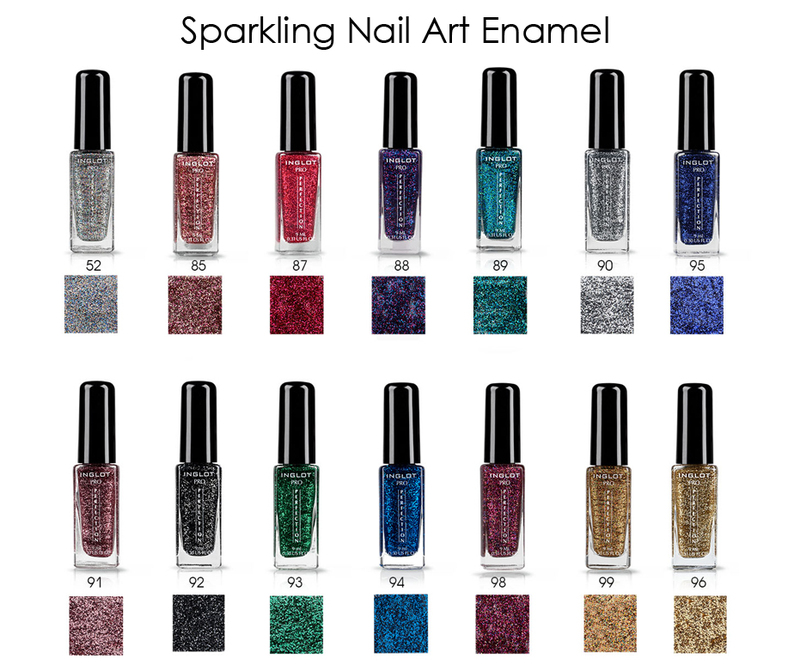 INGLOT Cosmetics introduces a collection of 14 Sparkling Nail Art Enamels and 10 Nail and Body Art Spangles. 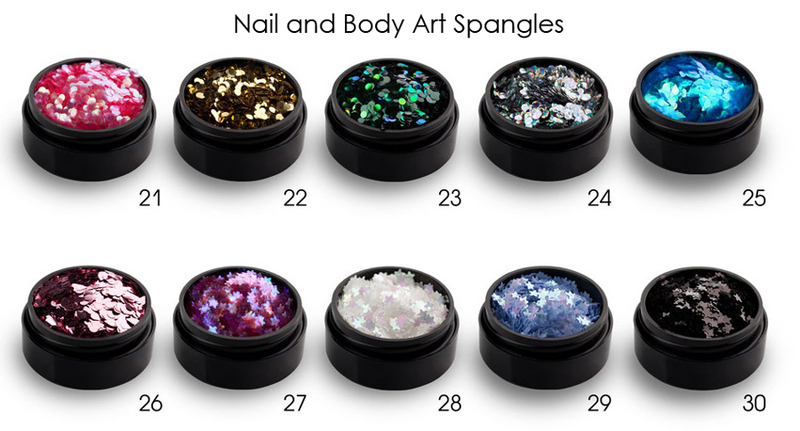 The Sparkling Nail Art Enamels are Perfect for creating fancy and unique designs with that added sparkle you desire, while the Nail and Body Art Spangles add an additional bling to your nails. Apply directly on INGLOT's existing shades of Nail Enamel and top with INGLOT's Fast Drying Top Coat for quicker dry time and added shine. Both products are available now on the INGLOT USA website (www.inglotusa.com).